Last week a giving music one. And the joy of hearing in action. The 11th of November in remembrance day. Directing a Requiem for the Fallen. 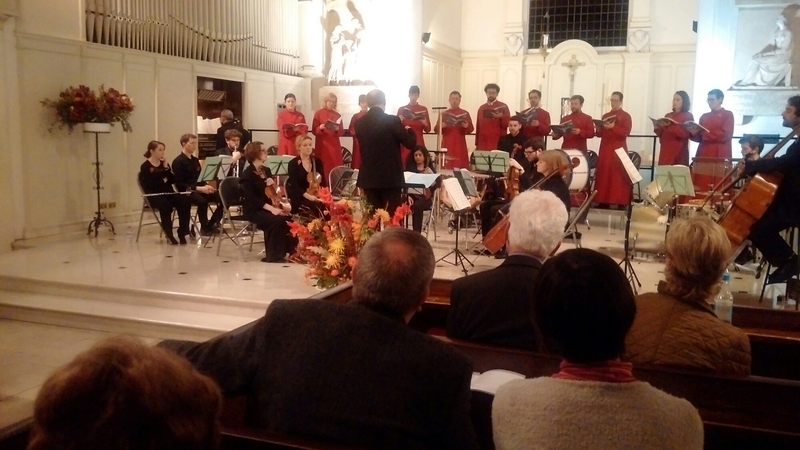 The organist of Belsize Square Synagogue, Maestro Mike Cayton in his role as choirmaster in his St John’s Wood Church, a multifaceted musician of the highest class, not in vain has received the title of “wunderbar”. And in the role of Daland. 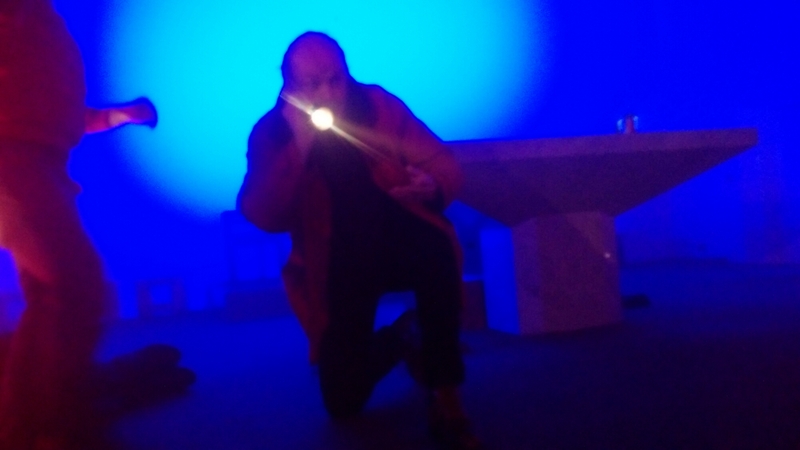 One of our Professional Choir members, Bass John Milne performing at the Opera The Flying Dutchman. Two friends in another of their jobs as professional musicians, and what an honour to be their colleague.